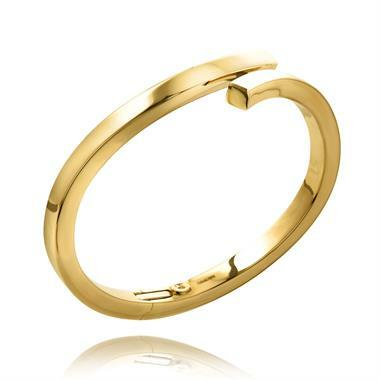 Select your perfect wristwear from our wide selection. 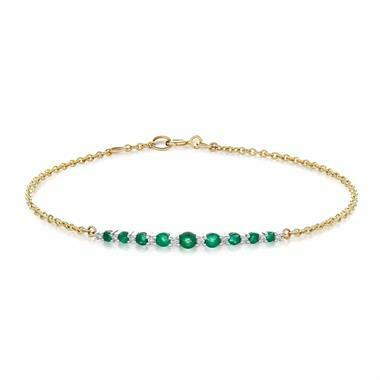 At Pravins we have a beautiful range of plain gold bracelets and bangles as well as those set with various gemstones, ranging from sparkly diamond bracelets to deep royal blue sapphire bangles. 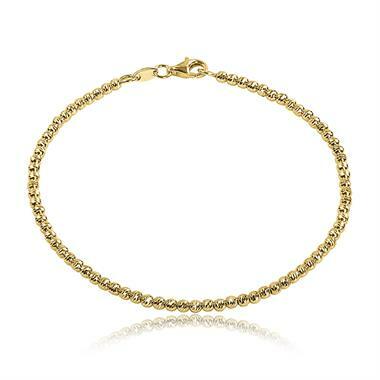 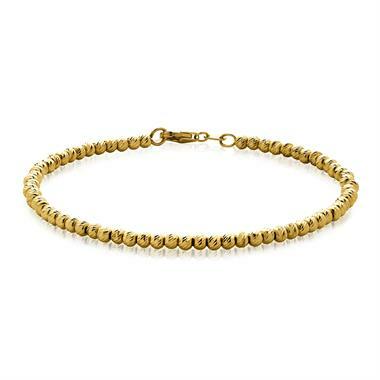 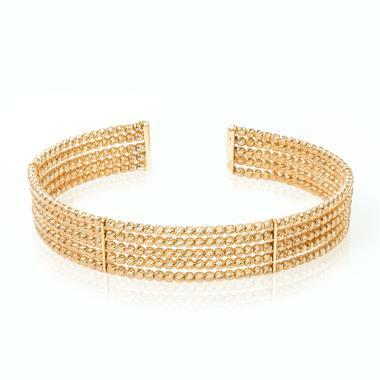 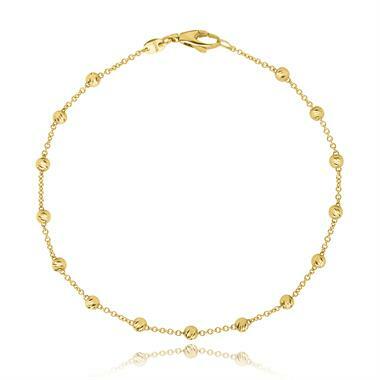 All our bracelets and bangles are made from 18ct yellow gold or 18ct white gold. 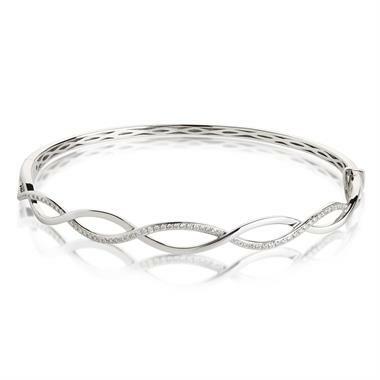 Bracelets are flexible and are usually made from separate links, whereas bangles are rigid and either round or oval in shape. 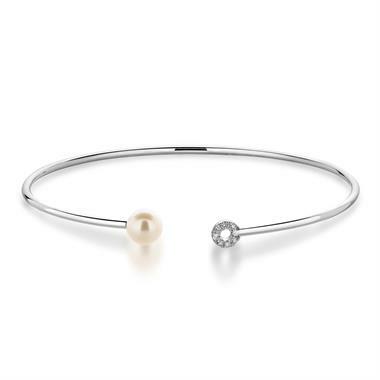 Most bangles are hollow in order to keep the weight down. 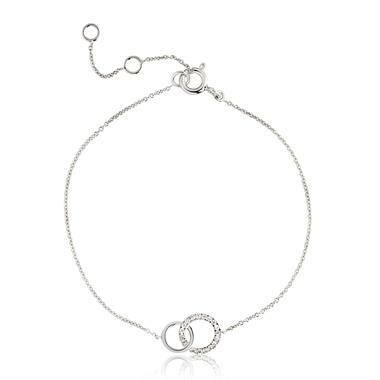 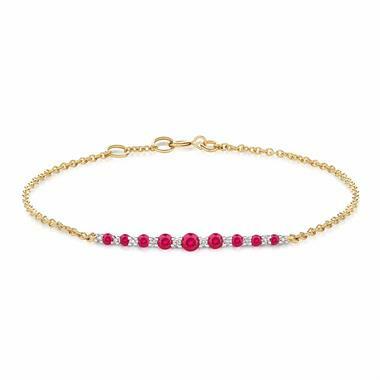 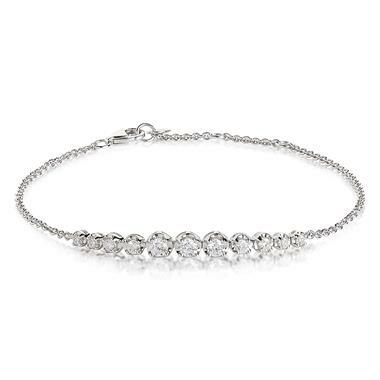 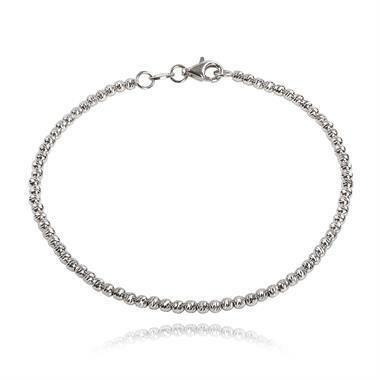 A bracelet or bangle from Pravins makes an excellent gift for any occasion and almost any budget, ranging from £75 for a simple gold link bracelet to £15,000 for a white and yellow diamond showstopper. 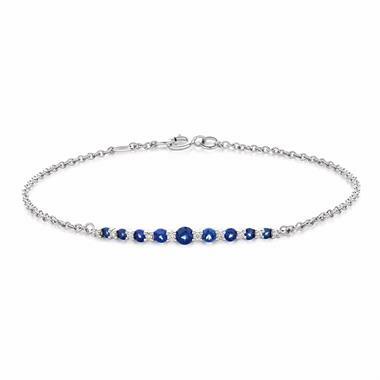 We also stock bracelets and bangles set with sapphires, emeralds, rubies, pearls and many other gemstones. The perfect gift for Christmas, Valentines Day, a birthday, a surprise wedding day gift or an anniversary. 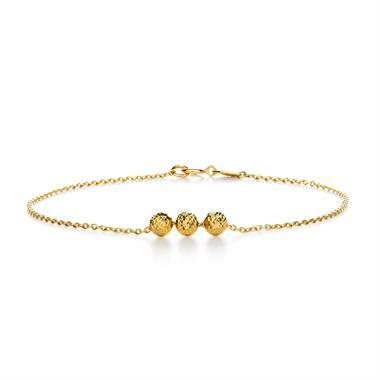 Pravins specialise in designing and creating beautiful bracelets and bangles that are affordable, well made and tell a story. 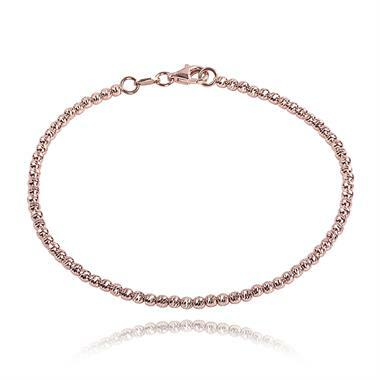 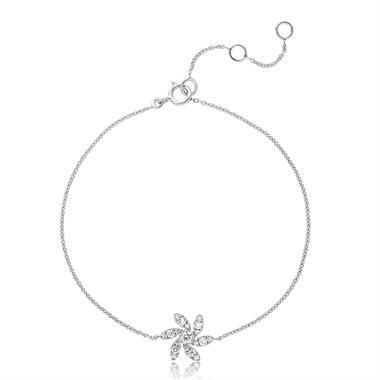 Many of our bracelets and bangles form part of our beautiful jewellery collections, such as Bloom, Union or Cadence. 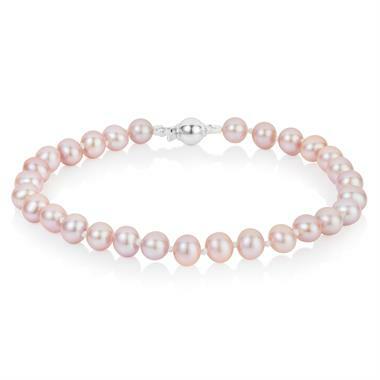 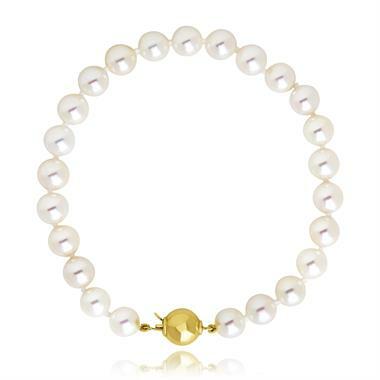 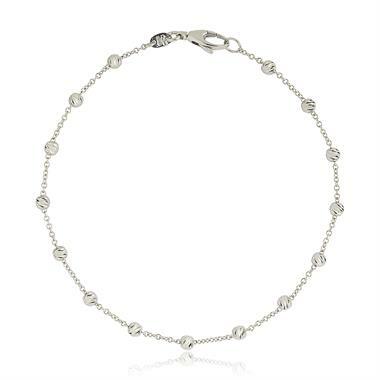 Whether you are looking for a tennis bracelet or an elegant classic pearl bracelet we are here to help. 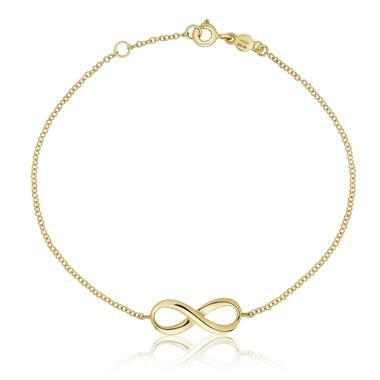 Let Pravins help you find the perfect jewellery piece for your loved one. 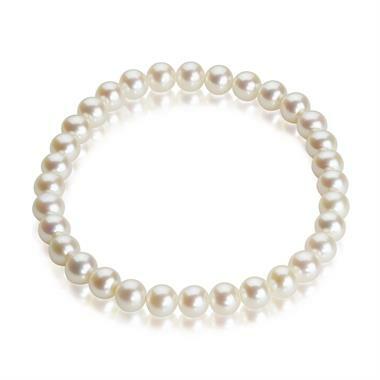 You will find warm friendly and attentive service at our boutiques in Cardiff, Reading and Bluewater, or shop online at our website pravins.co.uk.